We’ve been doing business with law enforcement for 17+ years, and our relationship with law enforcement started out as just that – business. But times change. As we got to know some of our law enforcement clients and really took the time to listen, our relationship with many municipalities began to change. We’ve developed close working relationships, even friendships with officers. We’ve become aware of the intricate challenges they face and we celebrate their achievements and milestones. As our mindset has changed from one solely of respect and admiration, to one of camaraderie, we have sought ways to help law enforcement officers – not only with our solutions and equipment, but with our unwavering support, encouragement, and more. We strive to understand the pain points that need to be solved, so we hired an entire team of retired law enforcement officers. We want our products and solutions to be built from the voice of law enforcement. We want our team to make a difference in the day to day lives of those in uniform, whom we respect so deeply. Our team includes officers, sergeants and investigators – each with 20+ years putting their lives on the line in the field. We teamed up with the Badge of Honor Association (BOHA) to support children affected by the Line of Duty Death of a parent, as well as support officers involved in critical incidents. To date, we have donated our marketing resources to develop a new BOHA website with the goal of increasing awareness and support for the BOHA cause. We also support the BOHA’s “Shop with a Cop” initiative, and their Policeman’s Ball. Law enforcement work is difficult on so many levels. 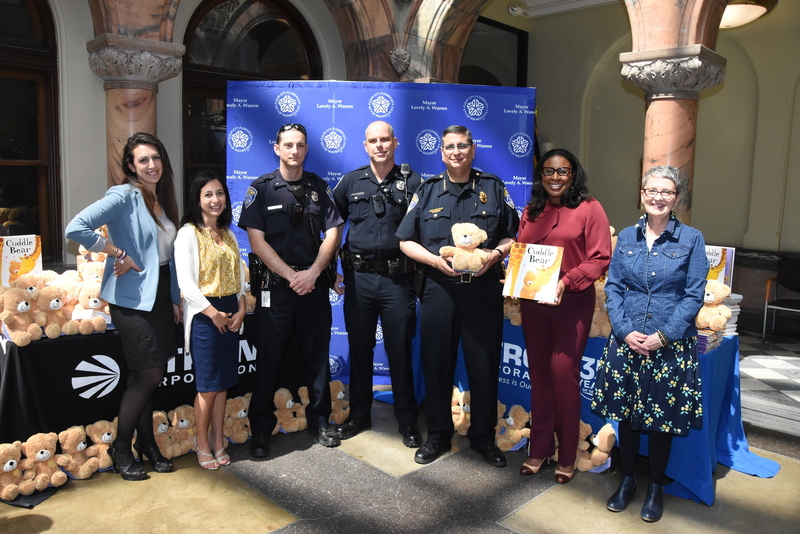 We recognized that there is not always a lot of trust between the community and its officers and held a “Cuddle Bear Drive” to support the Books and Bears initiative in Rochester, NY. The goal was to give officers children’s books and matching teddy bears to distribute to young children during traumatic calls, impacting their young lives in a positive way. Together, we raised almost $4000 and were able to donate close to 150 books and bears to the Rochester Police Department. 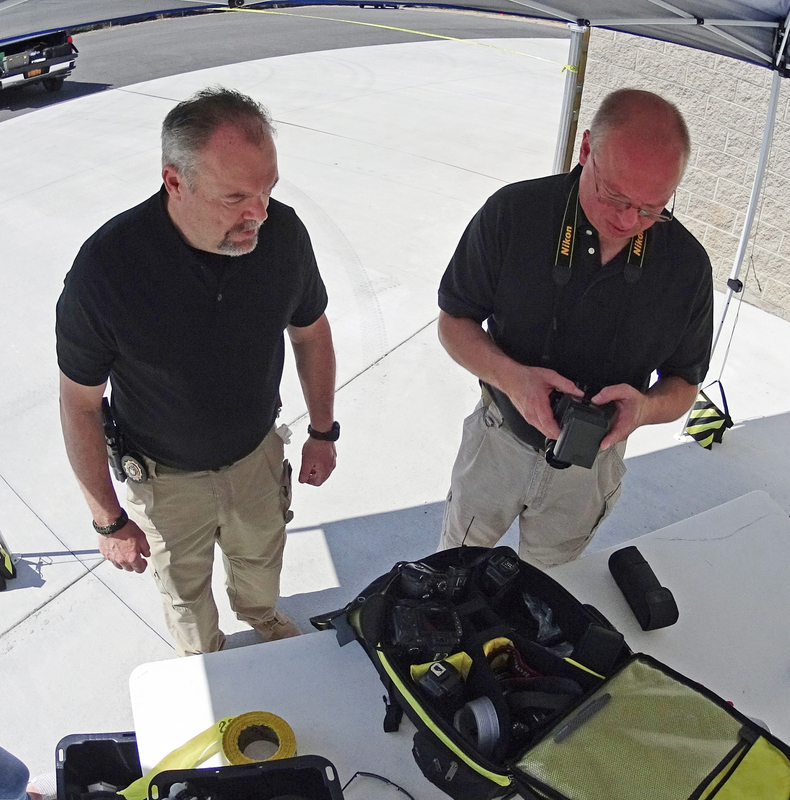 There isn’t always time or the budget for training, so we offered a free forensic photography refresher course for area law enforcement. 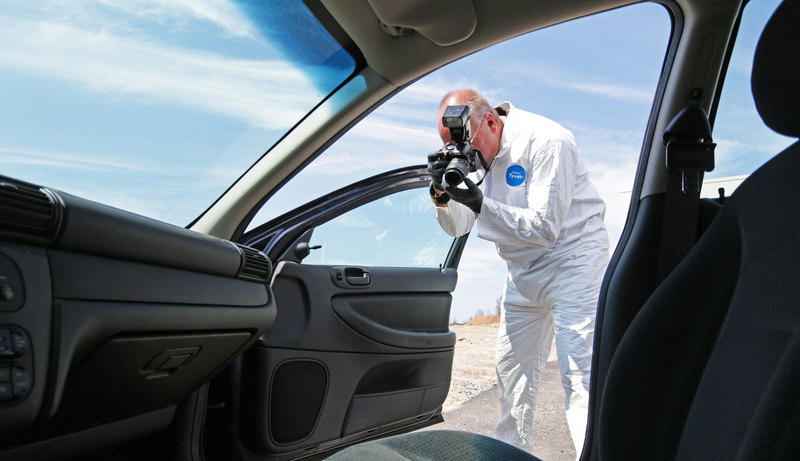 We provided breakfast, lunch, and a full-day course on exposure values, camera settings, and crime scene procedures taught by certified instructors. The event was a huge success and we look forward to offering future courses. Your sacrifices do not go unrecognized. Many days, your job performance go unnoticed, without thanks. 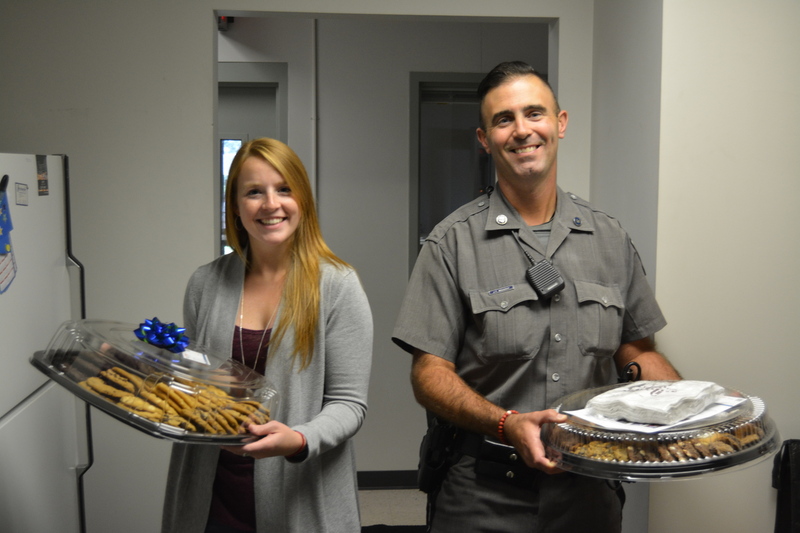 We like to drop by our local public safety agencies with sweet treats, just to show we care. We are thankful for you and your service! We are always looking for new ways to support our law enforcement. How can we help you? Share your ideas with us on Twitter @LTronCorp.